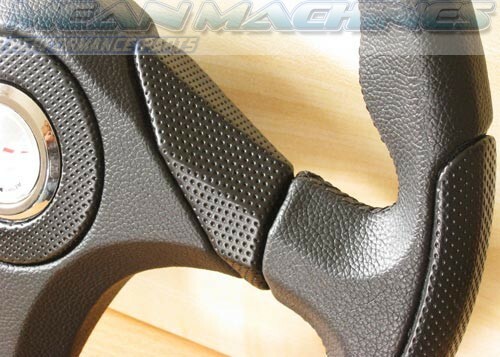 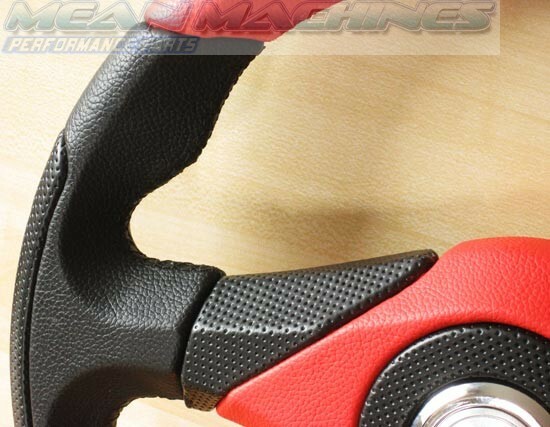 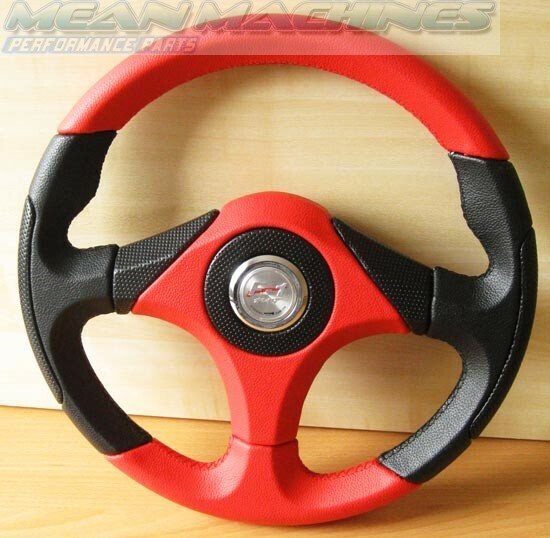 Superb Stylish Steering wheel, will fit a boss kit with a PCD of 70mm. 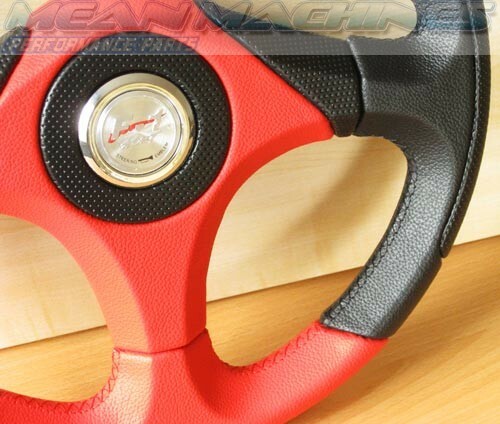 A: It will do, yes. 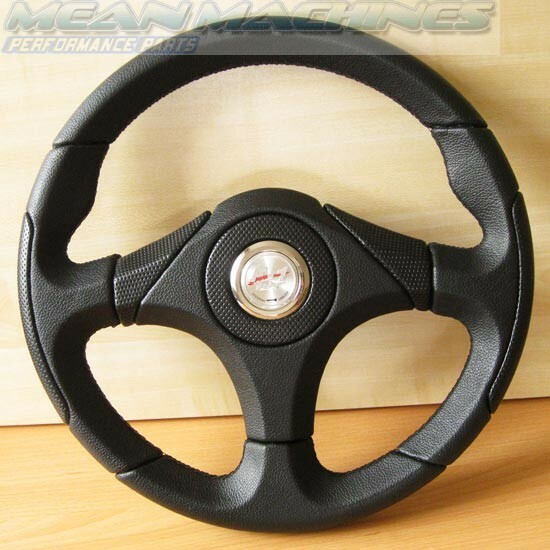 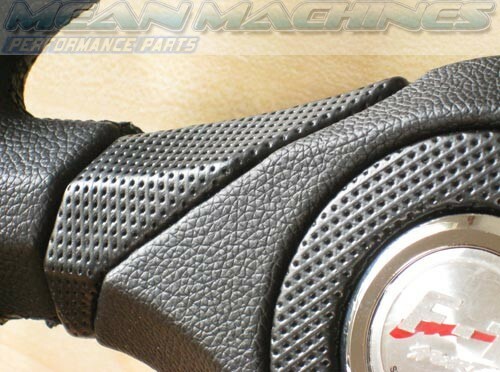 You will also need to purchase the appropriate boss kit for your car: http://www.meanmachines.biz/store/boss-kits/seat-alhambra-arosa-cordoba-ibiza-leon-toledo-eos-steering-wheel-boss-kit-hub-kit.html Postage over 50 GBP is free.